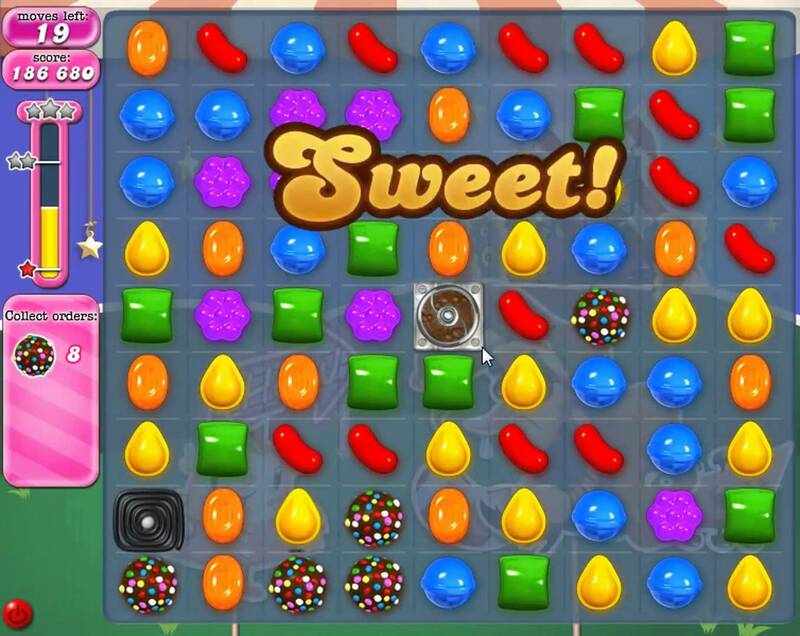 American TV channel CBS have announced that it is teaming up with Kings Games - the company behind Candy Crush - and Lionsgate to produce an hour-long series. It's the game that's had us hooked for years - we've been caught playing it on the train, in meetings and even once an MP was spotted playing it in the Houses of Parliament. Read more: Can You Spot The Ballerina Amongst The Sea Of Flamingos? The Late Show with Stephen Colbert ran a parody trailer for the Candy Crush the movie. American TV channel CBS have announced that it is teaming up with Kings Games - the company behind Candy Crush - and Lionsgate to produce a series with hour long episodes. Exactly how it will work is still yet to be explained but the network did explain that two-person teams will "use their wits and physical agility to compete on enormous, interactive game boards." Hmm... Sounds like Twister to us. The move follows the success of other retro-style games shows like Celebrity Feud in the USA, as well as other gaming crossovers like the Angry Birds movie and the animated Fruit Ninja TV series. A launch date is yet to be announced so watch this space.